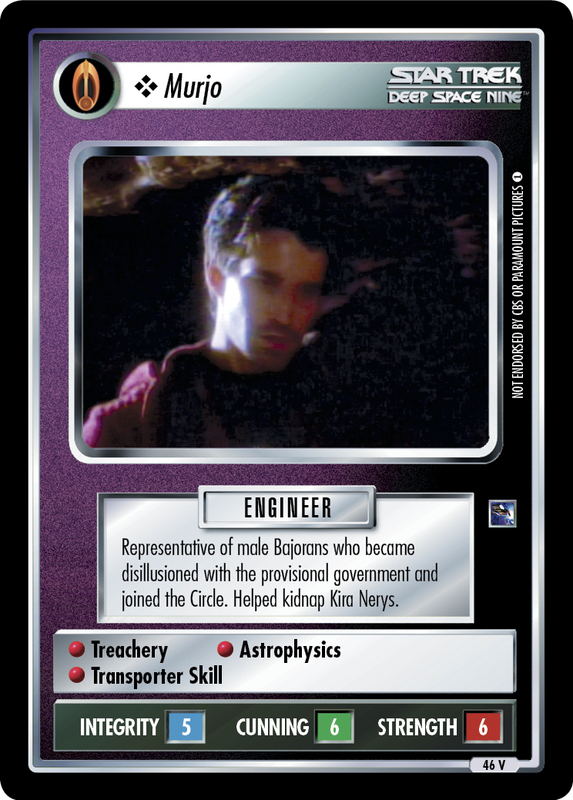 Representative of male Bajorans who became disillusioned with the provisional government and joined the Circle. 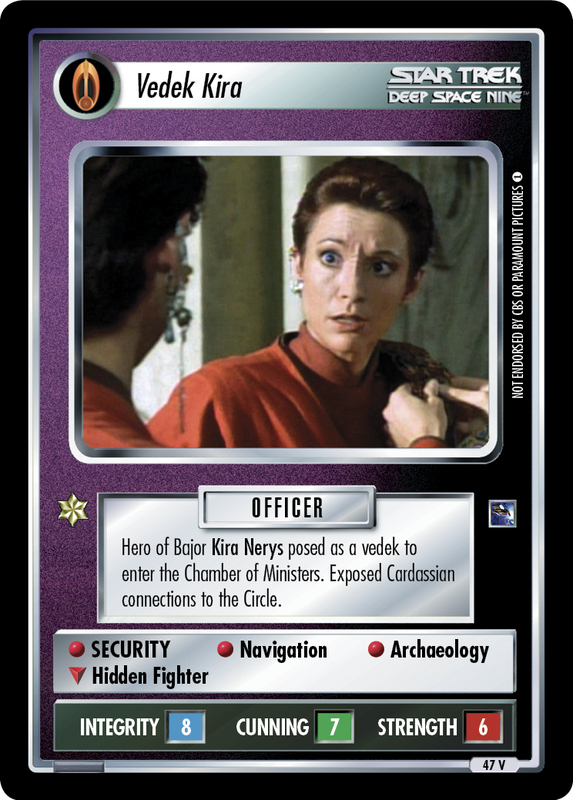 Helped kidnap Kira Nerys. 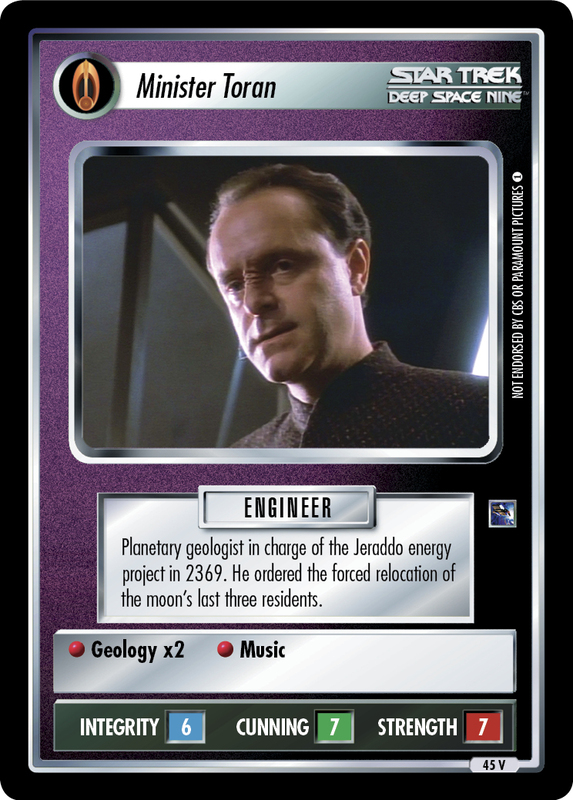 Image Source: Deep Space Nine: "The Circle (Part 2)"